Kick off the summer right!!! Come join your favorite TAP-Chicago friends as we kick off the summer at Market. We have reserved a semi-private area on their rooftop for you!! 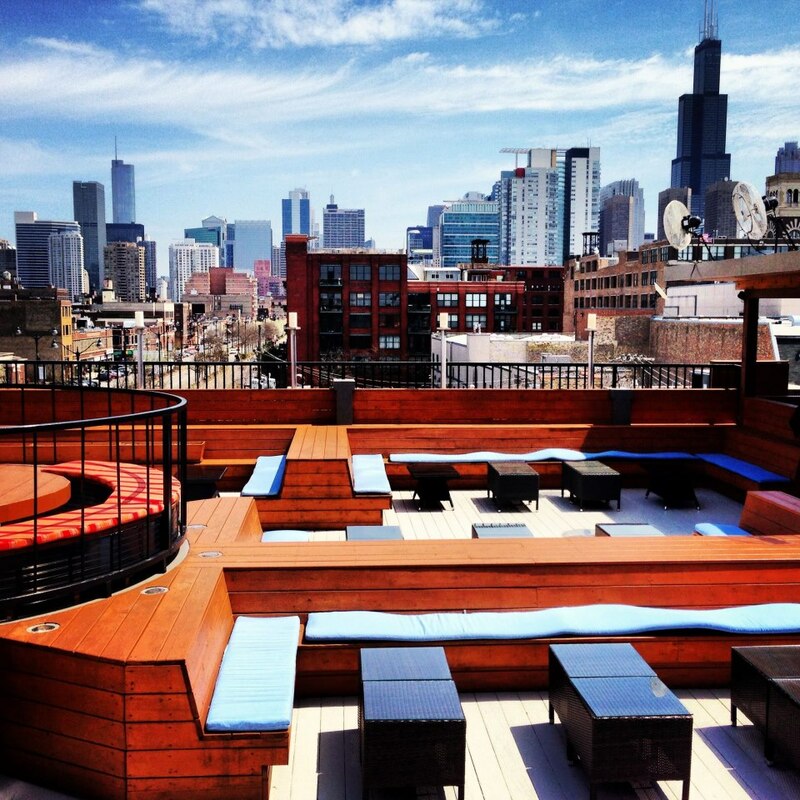 With gorgeous skyline views and plenty of space to sit and sip, it is the perfect place to enjoy a perfect summer night or catch an NBA playoff with a couple of new/old friends. Light appetizers will also be provided so make sure you get there on time! 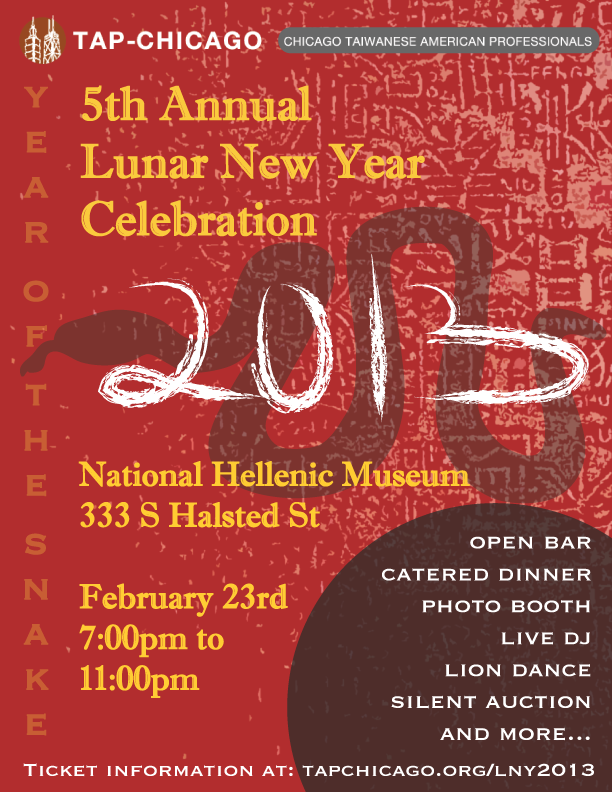 The TAP-Chicago 5th Annual Lunar New Year Celebration will be held on Saturday, February 23rd, 2013 at the beautiful National Hellenic Museum in Chicago’s West Loop. The celebration will be the largest holiday gathering of Asian American young professionals and friends in the Chicagoland area. The event will feature a delicious 10 course dinner, networking, DJ, dancing, photobooth, performances, raffle, and open bar. If you haven’t attended a TAP-Chicago event before, there’s no better time than the Year of the Snake to meet new friends! Space is limited for this unique event and tickets have sold out the previous 4 years. We have a very limited number of tickets left. Make sure to get your soon! 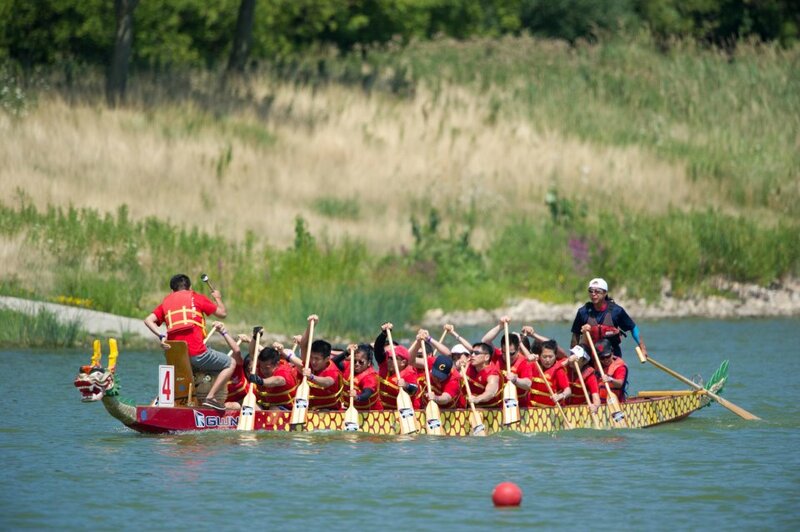 Businesses interested in sponsorship and silent auction donation opportunities should view the sponsorship packet and contact Hauwei Lien, Sponsorship Coordinator at hauwei@tapchicago.org | 302.559.5948 or Daisy Yang, Silent Auction Coordinator at daisy@tapchicago.org | 616.308.8271. 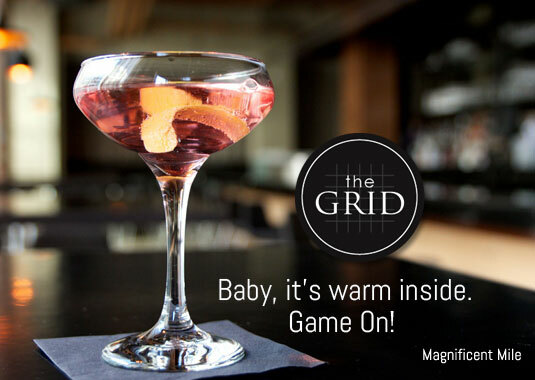 Place: The Grid, 351 W. Hubbard St.
Join TAP-Chicago, YNPN, and 100+ new and old friends for our February happy hour at The Grid, one of the newest venues in River North. We have reserved half of the bar space with two of their famous ventless fireplaces floating atop massive leather booths and a state of the art Funktion-one speaker system. The Grid’s rustic décor, exposed brick and vintage timber ceilings provide an amazingly unique and intimate setting. A perfect spot to relax fireside after a long day of work. Join TAP-Chicago and John Martin of Sandler Training to learn about the science and psychology of sales and help take your career to the next level. Many people hear the word “sales” and automatically associate it with the negative stigma of pressuring, manipulating, and pushing people into making a purchase. And yet, a lack of sales skills is cited as one of the biggest impediments to career advancement and entrepreneurial success. 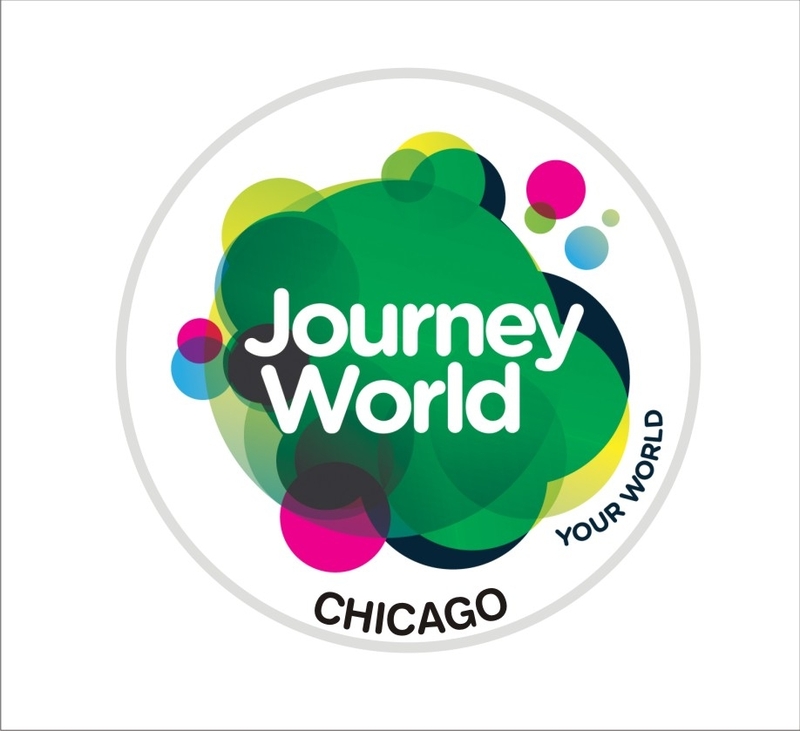 TAP-Chicago members will be pairing up with children from Horizons for Youth (grades K-7) as they explore the miniature city and explore a variety of careers by role-playing. 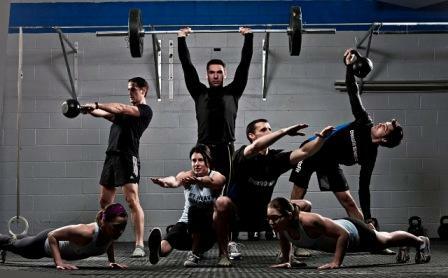 After an incredible 2012, TAP-Chicago is keeping the momentum going in 2013. Our inaugural social event of the year promises to be fun and meaningful. We love giving back to the community, and this month is no different. We are teaming up with High Jump, one of Chicago’s leading academic enrichment programs for talented and motivated middle school students with limited family income. The bad news: due to a scheduling conflict, Howl at the Moon is not able to host our event.